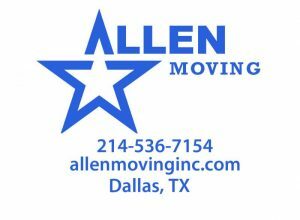 1 reviews for Allen Moving, Inc.
We used Allen moving services on a recommendation and it turned out that I made the right call. 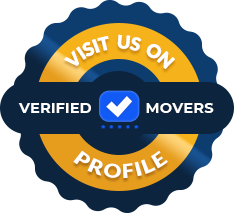 First of all, I was pleased with their manners and professionalism from the moment I contacted them to inquire about the pricing and general terms and conditions of the move. They were very thorough in explaining the course of the move. They planned everything out and executed the move efficiently. I couldn't be happier with my choice of movers. 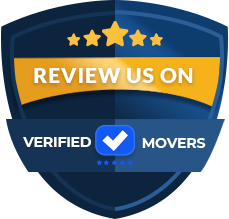 Although I expected an average moving service, what I got was an outstanding experience. 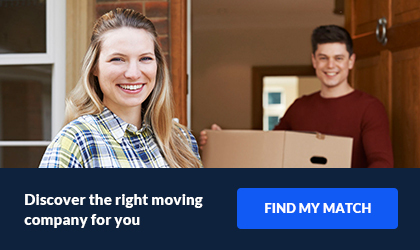 I will not hesitate to contact them again if I have to move house any time soon.